BOOM! The light broke through the clouds revealing a family of proud superheroes… and the universe was safe, once again, from evil. This was our second time capturing this fun-loving and ridiculously photogenic family. Maybe you remember them from a Seattle shoot last spring we posted? Our local secret agent, Hilary Mercer even captured evidence of the children’s superhero flying powers! and Baby “B” chilled on the beach eating sand… but we wanted to eat, her, she’s SOOO yummy!!! But then it was time for a costume change and some Hawaiian Flair! Mai Tai, anyone? I wonder where we will capture our family of superheroes next? Any guesses? Do you know some superheroes we can “capture”? Drop us a tip at the Superhero hotline and we’ll dispatch one of our talented global agents in a SNAP! 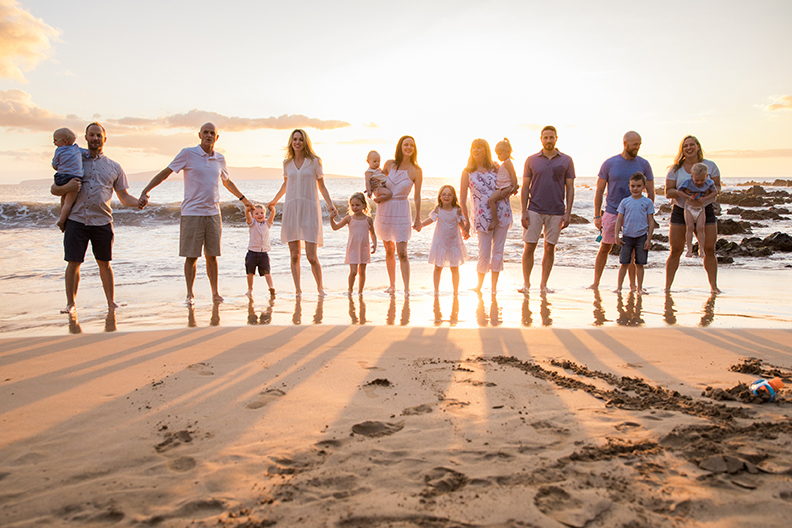 Want to hire a vacation photographer in Maui? Click here. 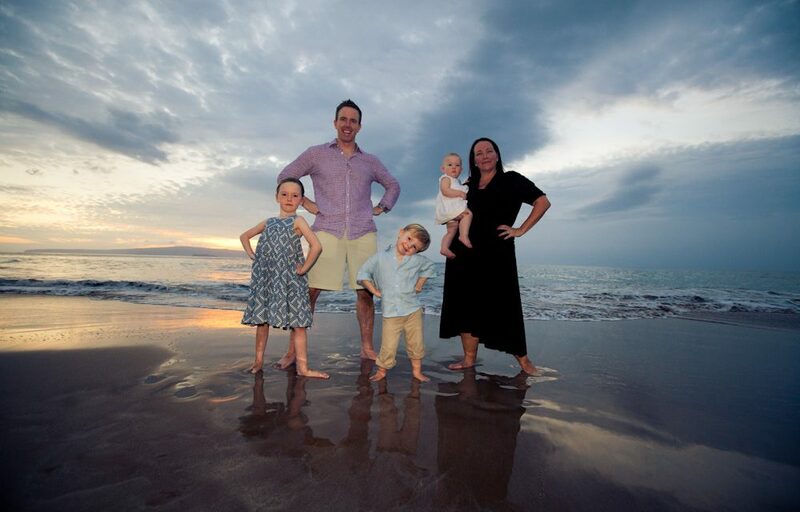 PS – These photos were taken on the beach at the Fairmont Kea Lani in Wailea, a beautiful, family-friendly resort that my little superheroes keep begging to return to!